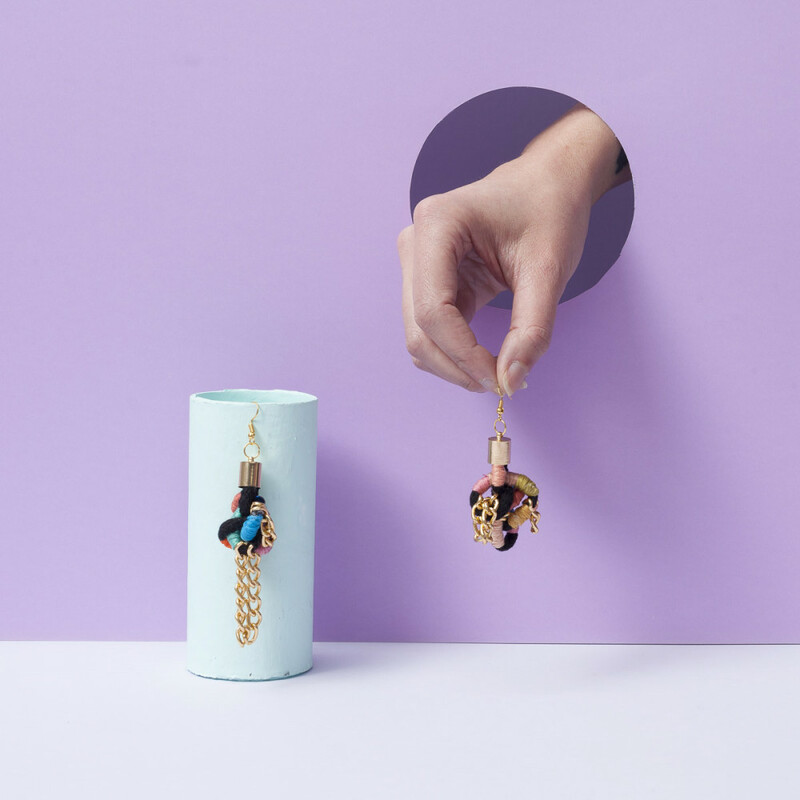 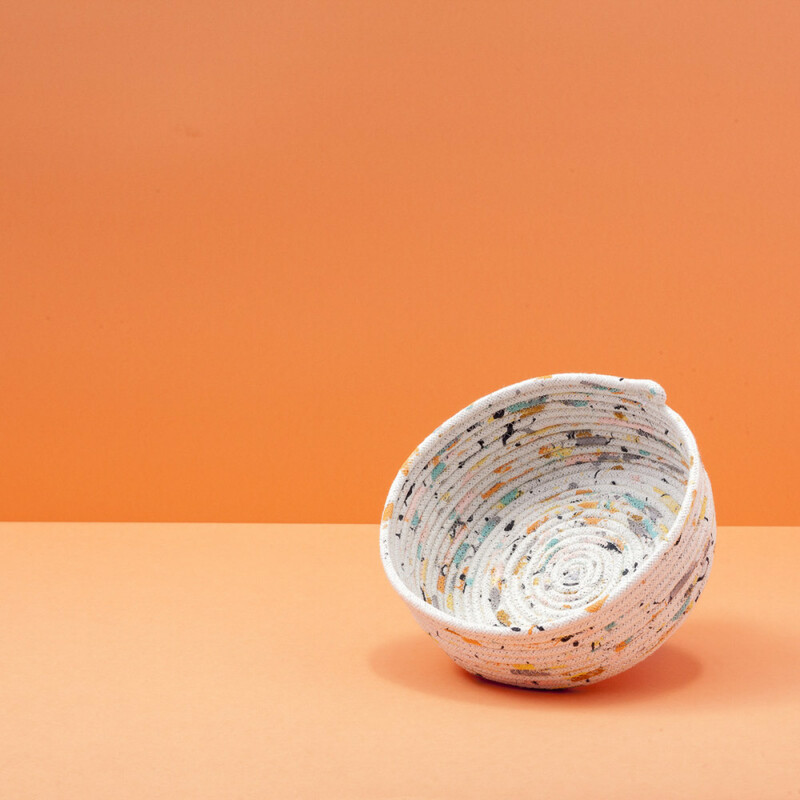 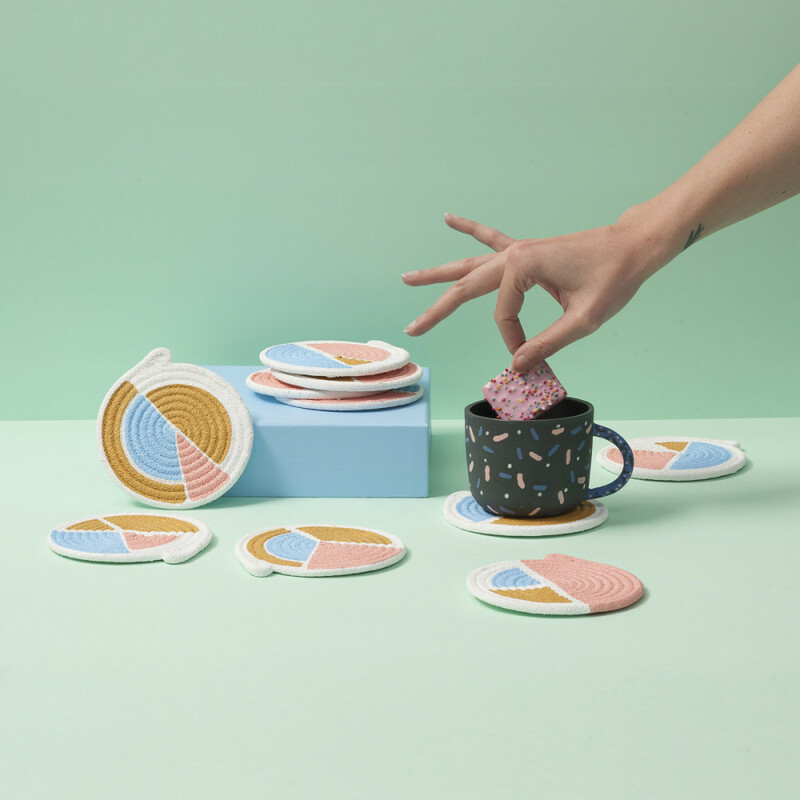 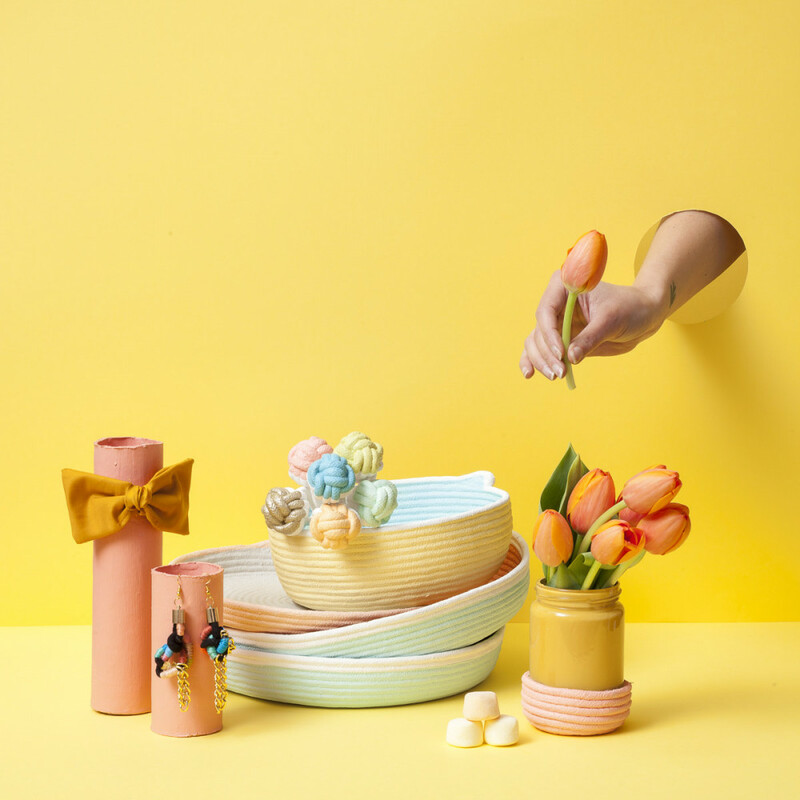 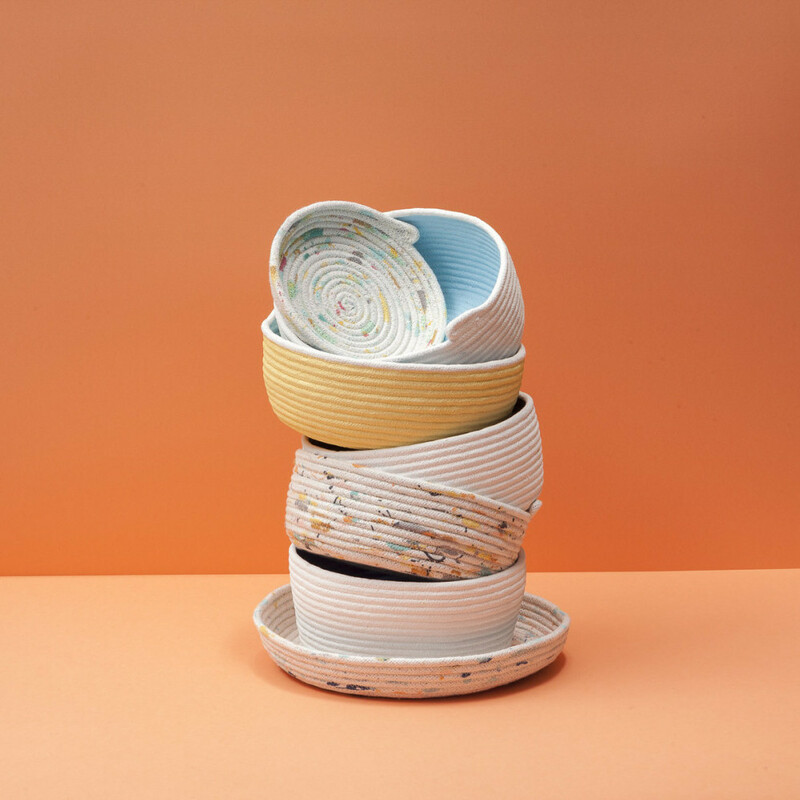 Gemma Patford is a Melbourne maker. 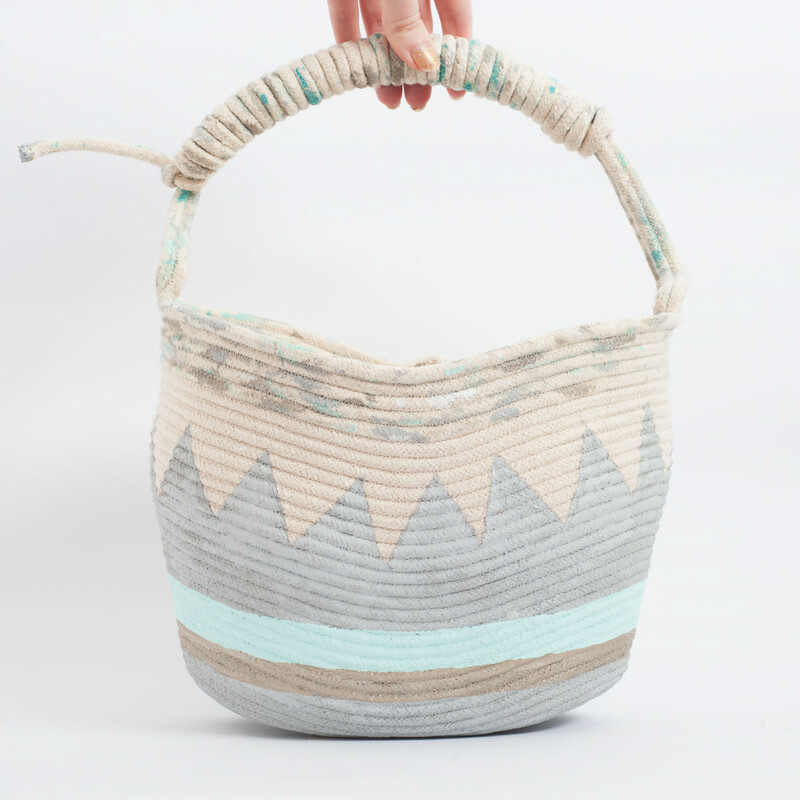 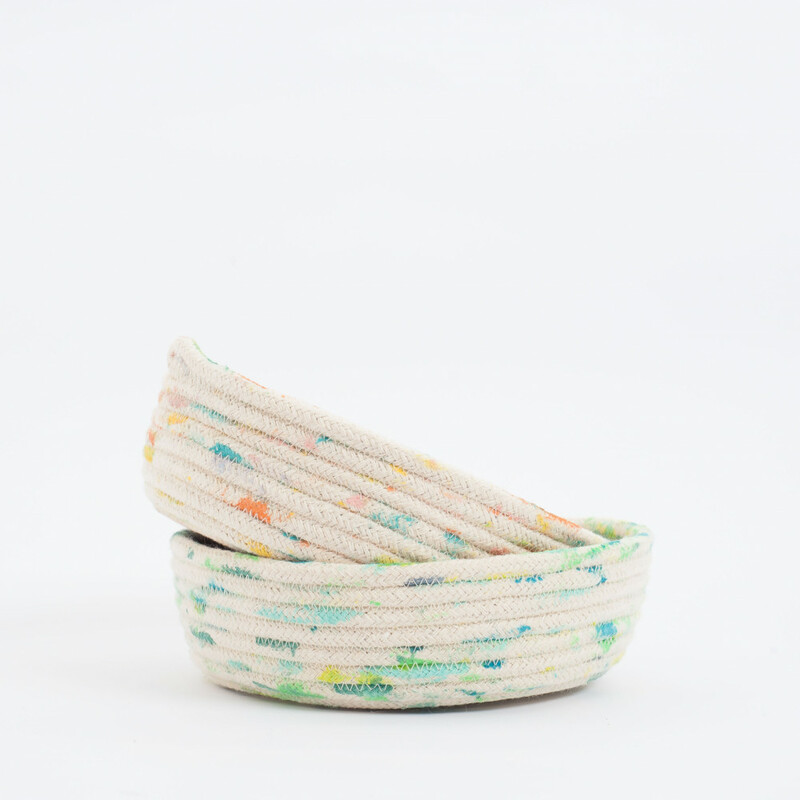 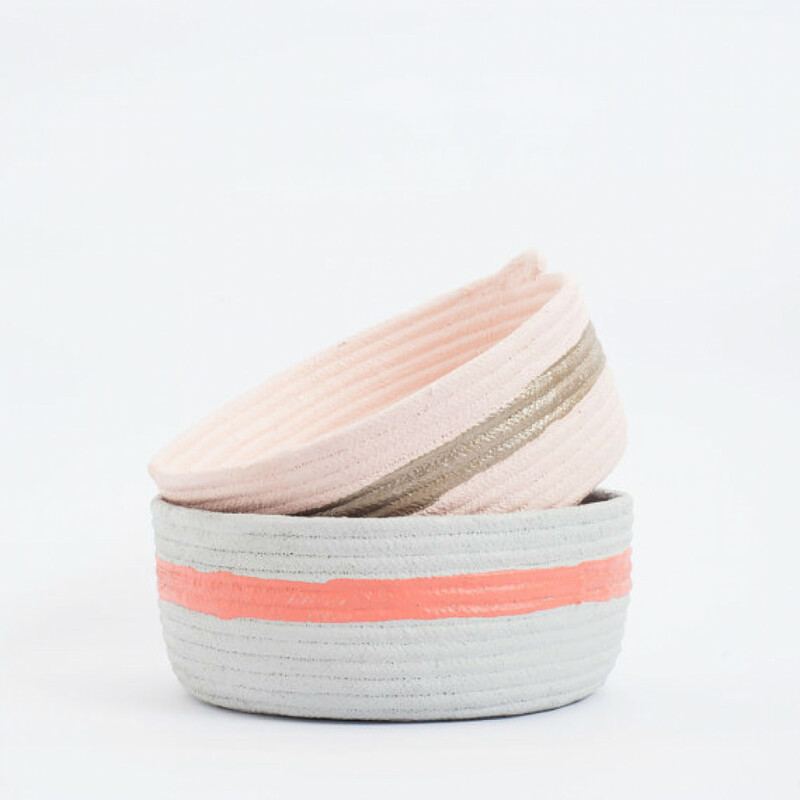 Working from her home studio where she creates her popular rope baskets and experiments with other hand made goods. 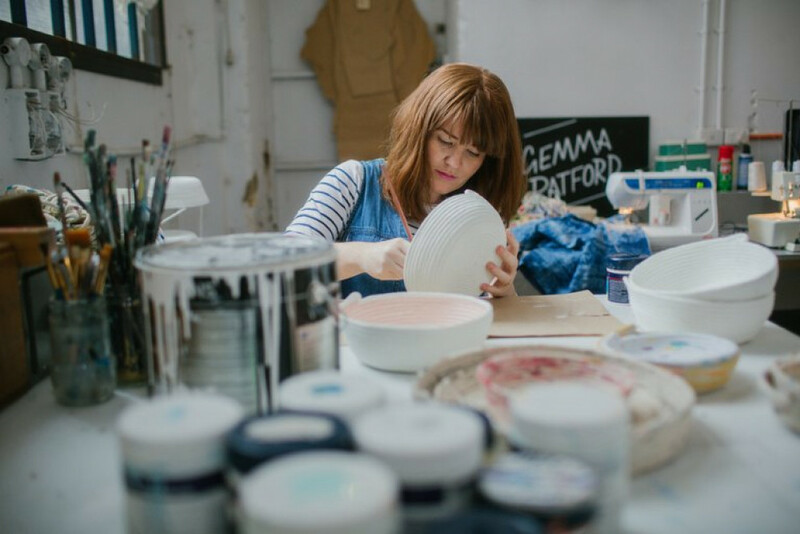 Gemma has have over 60 stockists in Australia and overseas, and a extensive Instagram following of over 60,000 followers. 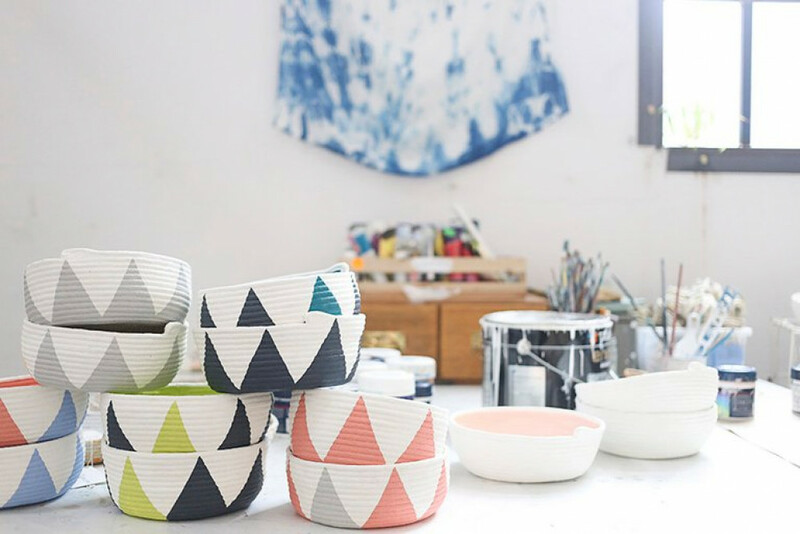 Gemma regularly joins forces with local makers on special projects and is known for presenting the odd workshop.